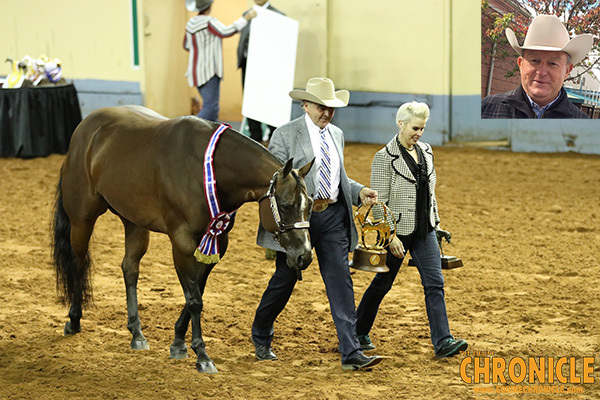 The horse community is a tight knit one, and the Halter horse segment even more so. 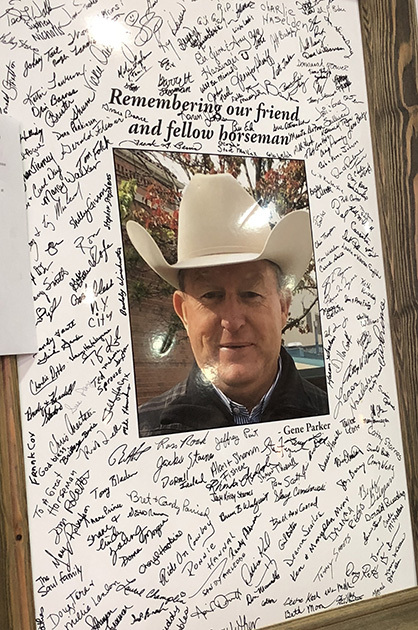 The recent and sudden passing of longtime horseman, Gene Parker, after suffering a heart attack during the APHA World Show this September, caught many by surprise. 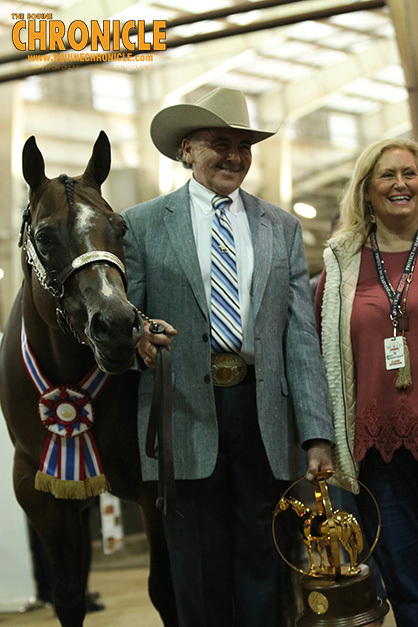 Last year at the AQHA World Show, almost to the day, Gene led Most Appealing Dream to win Performance Halter Mares and claim her fifth World Championship title in a row. 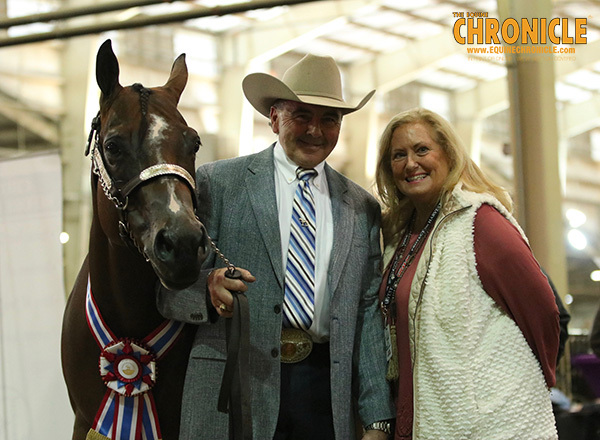 The 8-year-old mare, by A Dream Remembered and out of Lil Bit Impulsive, started her winning streak back in 2013 and has continued ever since, winning at the hands of professional horsemen like Luke Castle, Ross Roark, Gene Parker, and now Tom Robertson. Today, “Roxy” won her sixth Open title in a row at the World Show. 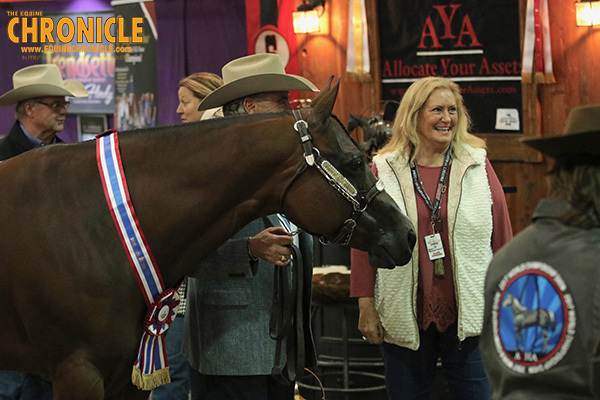 Roxy will also be shown in Level 2 Western Pleasure by Beckey Schooler, and Andrea will show Roxy in Amateur Performance Halter Mares and Amateur Level 2 Western Pleasure. 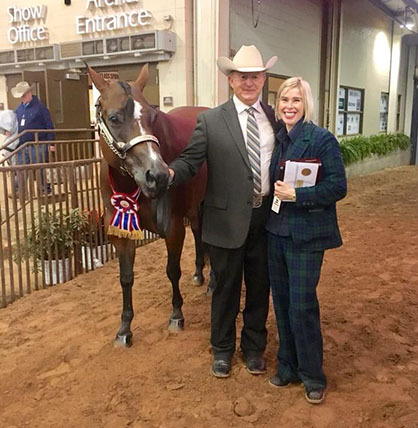 This is the first year Andrea has ridden at the AQHA World Show, so she’s very excited and even purchased a new brown and turquoise, Aztec inspired outfit for the event. 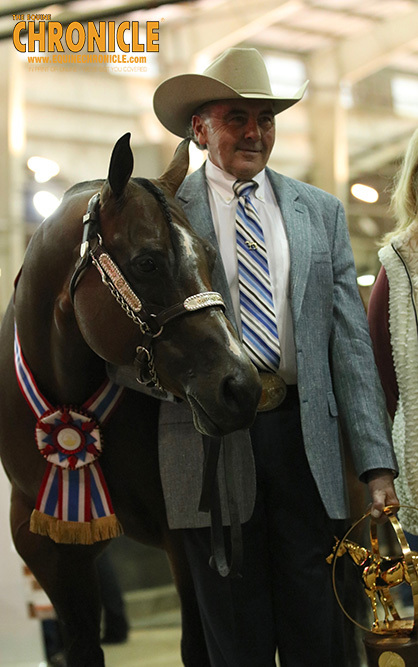 A memorial service for Gene will take place at the AQHA World Show on November 13th from 3:00-4:00 in the Bennett Event Center at AQHA Champions Circle. Click here for details.